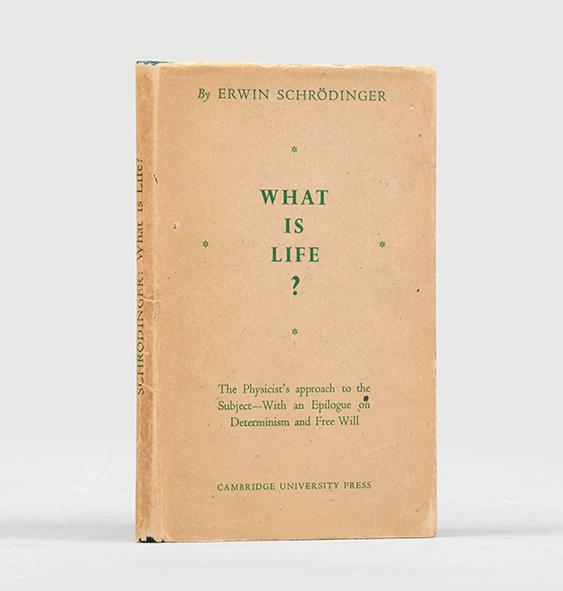 viaLibri ~ What Is Life? The physical aspect of the living cell. What Is Life? The physical aspect of the living cell.